See how your ‘classroom’ moves with you as you explore outside! We believe each student (and educator) has the right to regular outdoor education, across the curriculum. This workshop is if those who regularly teach indoors, such as early, middle, and senior-years teachers, professors and instructors, youth workers, ECE’s and those who teach outdoors but would like to improve their skill set. Experienced Outdoor Educators from Fort Whyte Alive will help you take whatever lesson you want to teach beyond the four walls of your regular classroom. 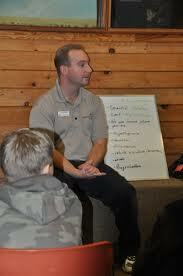 Outside we will model and practice outdoor teaching skills that set the standard for outdoor education in Canada. Learn how to effectively use any outdoor space to make each learning experience a safe but memorable adventure. Take the ideas back to your students and watch them grow to love the outdoors as your lessons come to life! Barret Miller: Growing up in the boreal forest around Pinawa, Manitoba, Barret played and learned outside. When he moved to Winnipeg, he was saddened to learn not every child gets to do so, and decided to do what he could to make change! In his role as Special Projects Interpreter at Fort Whyte Alive, he shares his passion for teaching and playing outdoors with students, educators and public visitors. Minna Goulet: Minna loves nature, however and wherever it is found. 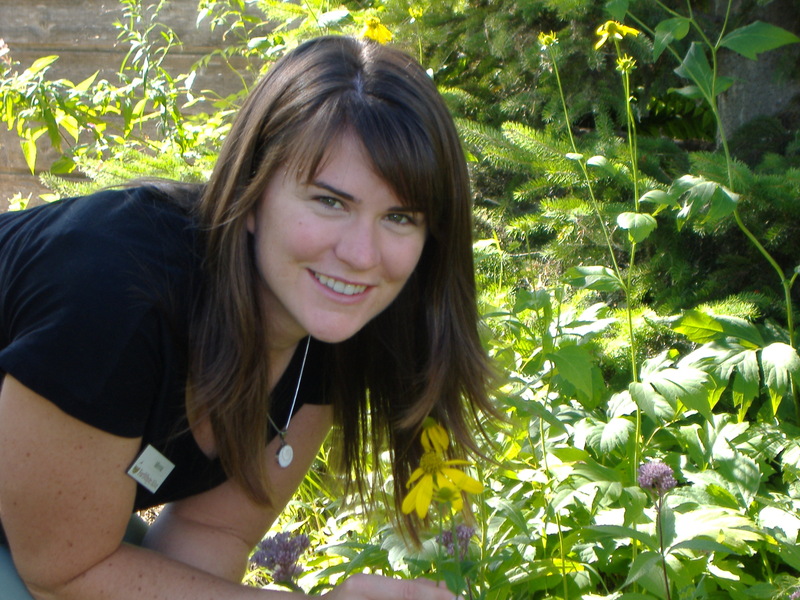 Whether it has been protecting the forest as a wildfire fighter, connecting visitors with St. Norbert and Whiteshell Provincial Parks as an interpreter, or developing and running Fort Whyte Alive’s Naturescape program for homes and schools Minna is a strong advocate for the natural world. This entry was posted in Blog, Events, Summit 2012, Workshops and tagged Fort Whyte Alive, kids and nature, Manitoba Teachers, nature summit, outdoor classrooms, outdoor education, Professional Development for Teachers. Bookmark the permalink.